How can I make an appointment with an academic advisor? 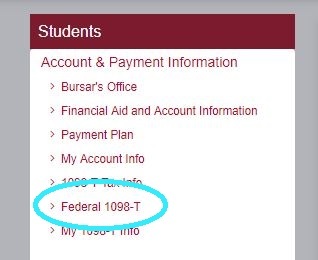 Financial aid time line and expectations How do I order official transcripts? How do I reset my password? What is “The View” and how do I access it? How do I locate my class schedule? How do I enroll in a class? How do I drop a class? How do I withdraw from a class? What documents are required to prove citizenship and residency? When would I get a 1098T? How can I get a course & fee statement? How do I make a payment? How do I sign up for a Nelnet Payment Plan? How do I get in contact with MCC? How can I make an appointment with an academic advisor? Most advising sessions are done on a “walk-in basis” or by telephone. You can come to campus during normal business hours for an advising session or If you would like to request phone advising, please call MCC Connect at 866-664-2832. Document processing and document status updates are completed within 7-10 business days. I have been chosen for verification. View this document for more information. I have applied for a loan. The Loan Request forms are available in your Netpartner account > Forms tab. 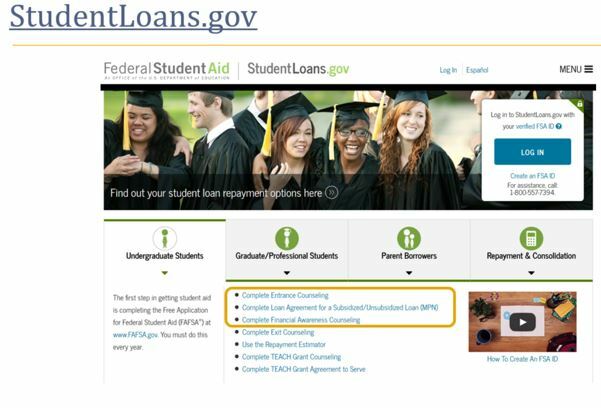 Loan counseling and Master Promissory Notes are located at StudentLoans.gov. 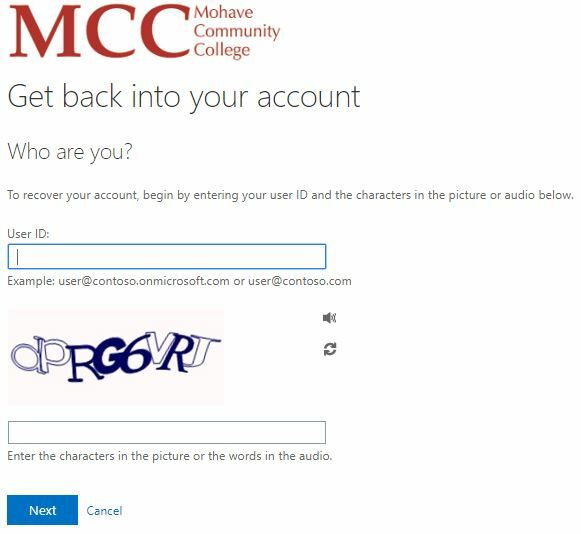 Visit https://reset.mohave.edu/ and click on the “Forgot your password?” button. Chose to reset your password using your alternate e-mail or a text or call to your mobile phone. What is “The View” and how do I access it? 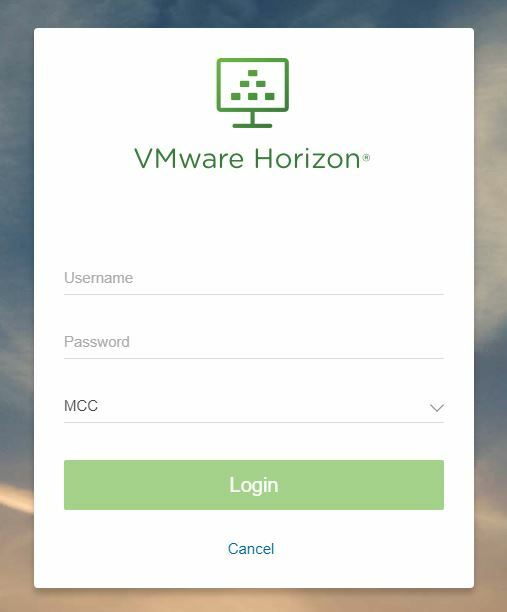 Log in with your MCC username and password. 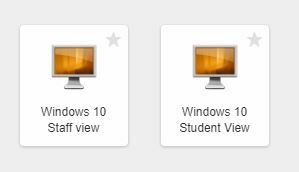 Select the “Staff” or “Student” view where applicable. How do I locate my class schedule? Your abbreviated schedule will be listed here. The following screen is where you search for a course. Keep in mind that the less filters you populate, the more available options that will show up for you. 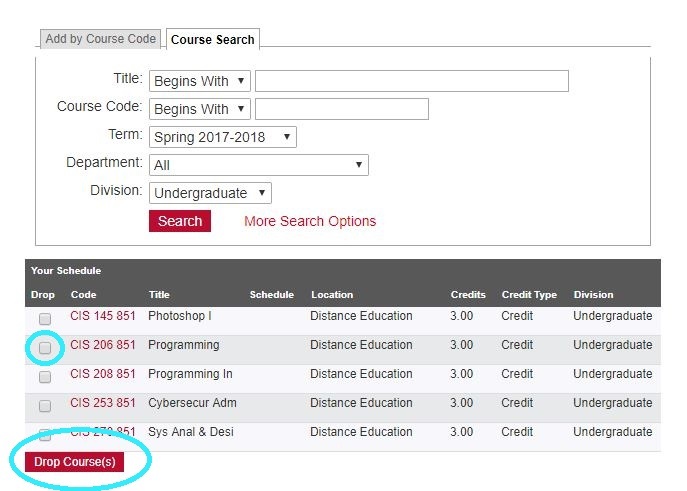 You will see your schedule below the Add by Course Code/Course Search tabs. 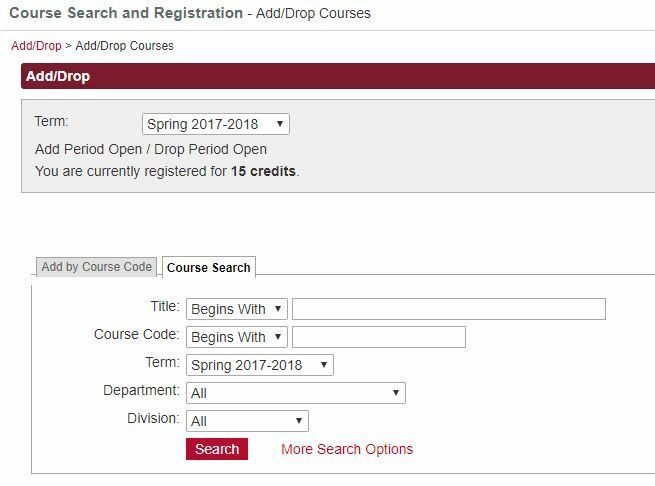 Simply select the class you wish to drop, and click the “Drop Courses” button. 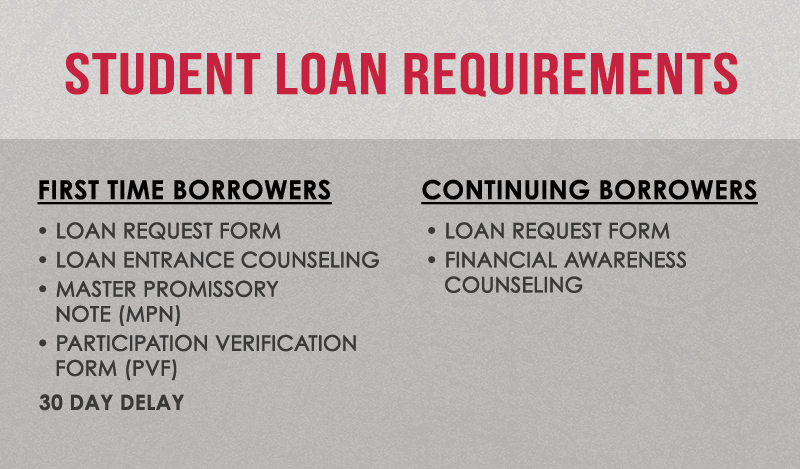 Once the first week of classes has ended, the Withdrawal Process option will be listed under Student Requests. Click on the Withdrawal Process option. Make sure you read the information provided carefully and follow all of the instructions. Click next page as you work through the process & you will get a confirmation once the request has been submitted successfully. Remember that you cannot withdraw if you have a balance due on your account, or have not finished paying off your payment plan. What documents are required to prove citizenship and residency? In general, all that is required is a valid state issued ID and social security card. When would I get a 1098T? Select Account & Payment Information at the top left of the page. 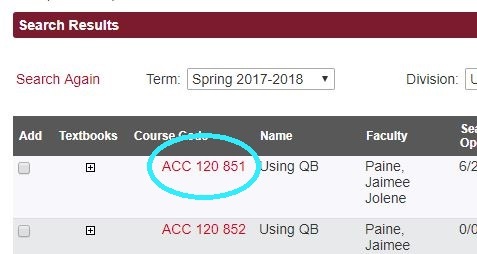 How can I get a course & fee statement? 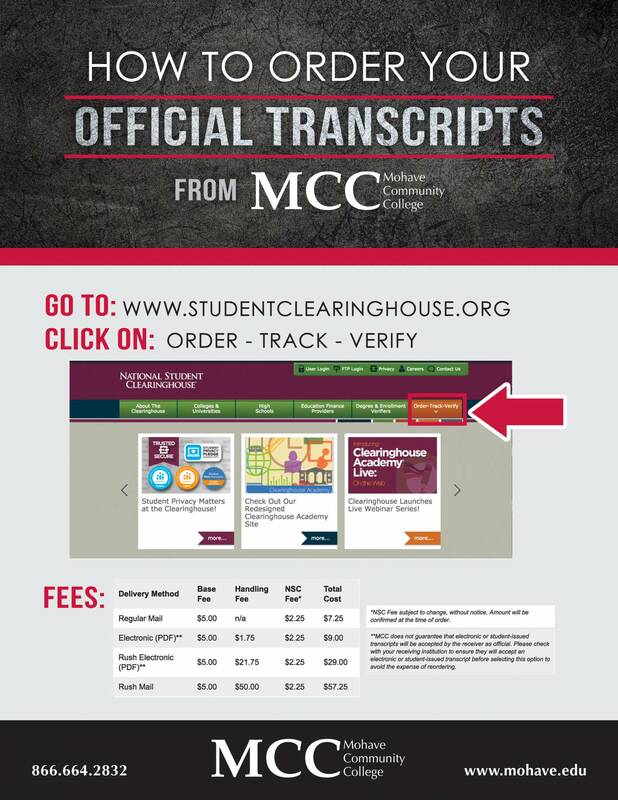 Select Course and Fee Statement from the bottom-left of the page. Select Generate my Course and Fee Statement. Give the system a moment to generate your statement, then select View my Course and Fee Statement. To pay in full, just select “Make a Payment”, enter the amount due and follow the prompts to enter your information. How do I sign up for a Nelnet Payment Plan? Why would you need to sign up for a Nelnet Payment Plan? If you cannot afford to pay for your tuition in a lump sum all at once, the payment plan offers an interest free option to make payments with a $25.00 enrollment fee. If you qualify for financial aid, but will not qualify for disbursement until later in the semester, the payment plan will hold your classes for you with scheduled payments due until your financial aid disburses and pays off your tuition. 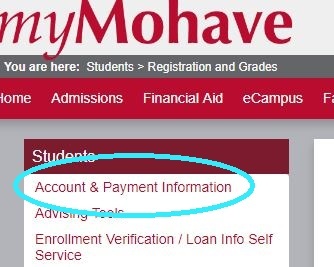 Please go to http://mycollegepaymentplan.com/mohave/ for more details. Look for the “Pay Using Nelnet” option. Select the academic year and term that you are signing up for. 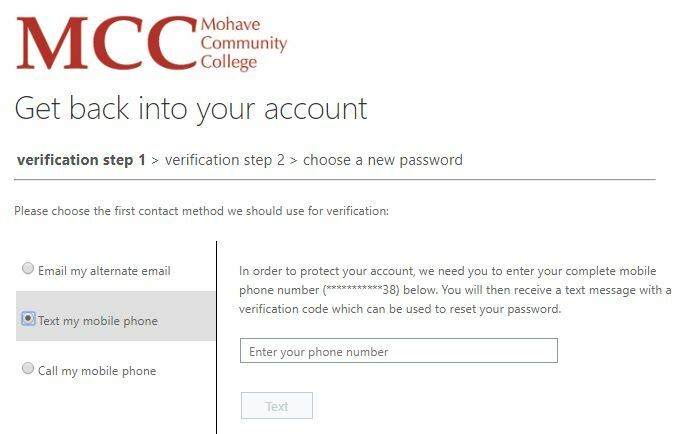 How do I get in contact with MCC? Call 866.664.2832 M-Thurs 8 am to 7 pm, Fri-Sat. 8 am to 5 pm, Sun. 10 am to 6 pm. Come to campus M-Th 9 am to 6 pm, F 8 am to 5 pm.